Ready to Try Google’s Fuchsia OS? Get Your Pixelbook Ready! In mid-2017, we got somewhat of a preview of Google’s Fuchsia OS user interface. It was very card heavy and similar in terms of looks to Android’s Material Design. If this is the first you’re hearing of Fuchsia, it is Google’s third OS next to Chrome OS and Android. It’s developed completely in-house, using no Linux kernel and could quite possibly replace both Android and Chrome OS years down the road. If waiting for more info from Google isn’t your thing, you can now flash Fuchsia and try it yourself, but there’s a very expensive piece of equipment you need to have in order to use it. 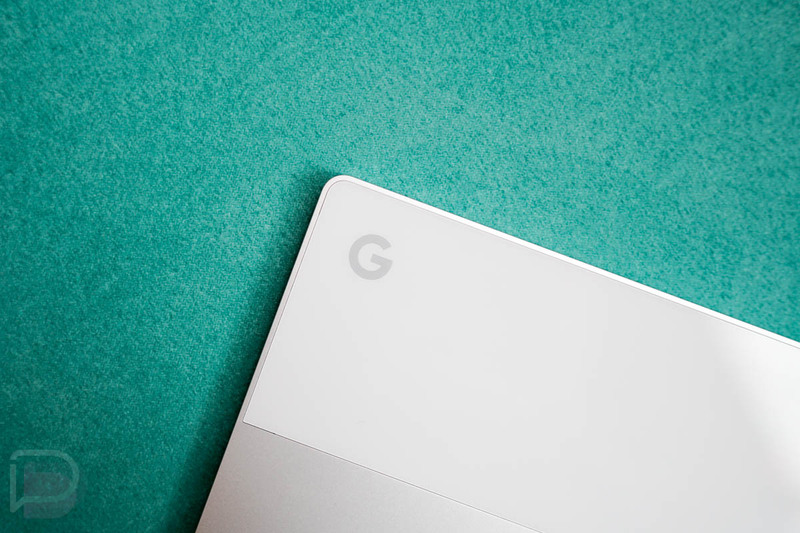 According to Google, owners of a Pixelbook can test out Fuchsia on their fancy Chrome OS machines, but you will need to sacrifice a USB drive in order to boot it. Detailed by Google, the media creation process is “destructive” to the USB drive, so don’t use a USB stick that you’re attached to. Once installed, you’ll be running Fuchsia, but keep in mind that this OS is very experimental and issues will probably arise. Are you on the bleeding edge of Google tech? Then go check it out! Question of the Day: Anyone Seeing Verizon Gigabit LTE Speeds Yet?